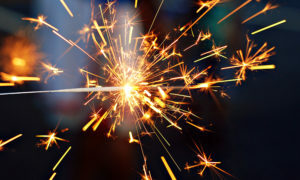 For your Bonfire Night celebrations on November 5th why not have the main man there to start it all off with a bang! Making mischief with his barrel of gunpowder, Guy Fawkes is a colourful and thematic attraction at your Bonfire Night event. 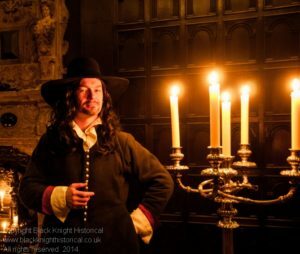 Our historical character is also versed in the real history behind the celebrations and can entertain with stories of the Gunpowder Plot, and why we celebrate its failure.